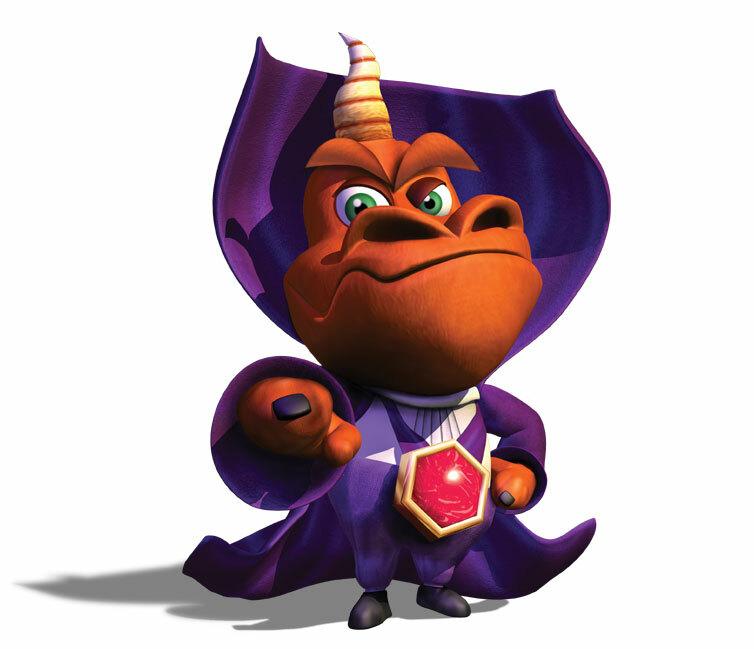 darkSpyro - Spyro and Skylanders Forum - The Legend of Spyro: Dawn of the Dragon - Who is responsible for cynder? darkSpyro - Spyro and Skylanders Forum > The Legend of Spyro: Dawn of the Dragon > Who is responsible for cynder? cynders original creator was bruno rime, an employee of krome studios. the dawn of the dragon cynder qarmijo likes is a redesign created for the game by a member of the el team in france. cant remember the artist or maybe it was more than one. spyro wiki doesnt say (and is written by some very biased fans yuck). ^Heeey. Lead Admin of Spyro Wikia you're talking about here, and responsible for creating the majority of the pages. But after reading the topic linked by the OP, I'm a little disturbed by it to be honest. Who knows who designed Cynder in DotD since they never talked about the details regarding the art. Edit: Oh, original poster is removed. If anyone is responsible for Cynder it would be Bruno. He made and designed her afterall! The designers in ELB just remodelled her a little (a lot) to suit the style for their game. Most of the team had an idea of an anti-spyro during production, the concept of Cynder was pitched from various individuals and ultimately after taking everyone's idea's or suggestions and seeing what fitted more resulted in Cynder. So I would say the whole team initially came up with her.